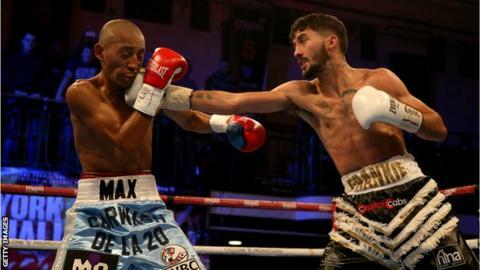 Welsh boxer Andrew Selby has withdrawn from his European title fight against Vincent Legrand due to injury. Flyweight Selby, 29, had been scheduled to contest for the vacant EBU title in France on April 28th. Wales' most decorated amateur boxer, and brother of IBF World Featherweight champion Lee Selby is unbeaten in his first 10 fights since turning professional in 2015. Selby had announced the fight on social media but is now unable to box. His most recent fight saw him collect a unanimous decision against Mexico's Maximino Flores. His scheduled opponent, 26-year-old Legrand, has won all 26 of his professional bouts, 16 of which by knockout. Selby previously represented Great Britain at the 2012 Olympic Games in London.